Discussion in 'Altcoins' started by Djlakhany, Aug 26, 2018. Your first step in starting trading in the cryptocurrency ecosystem is finding an exchange that will provide the best service. A cryptocurrency exchange is important if you want to deal in cryptocurrency activity. Understandably, we have many cryptocurrency exchanges that provide services with unique features. 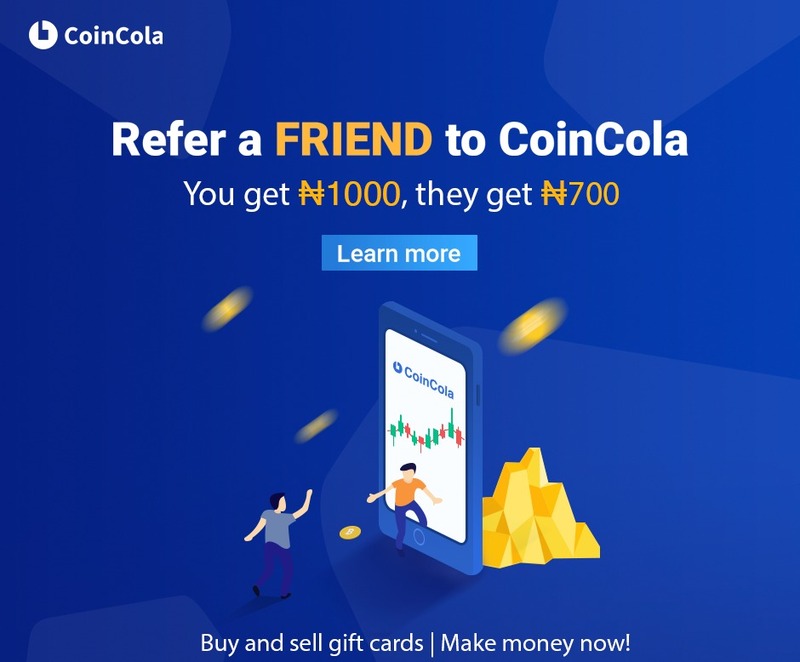 Among these is the Oodlebit cryptocurrency exchange platform that is set to revolutionize the cryptocurrency ecosystem. Oodlebit is a U.S. based cryptocurrency exchange that is in the pipeline and set to be unveiled in 2019. The platform focus is on giving users total experience when performing trading while building a quality customer support system. 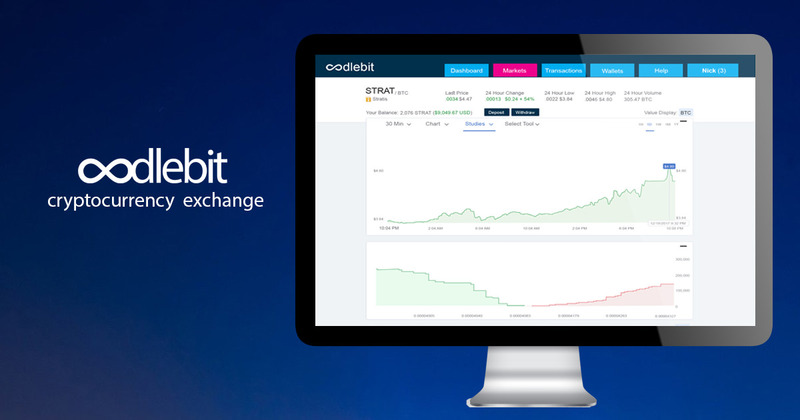 When you consider digital asset trading, Oodlebit is the better choice among other cryptocurrency exchanges. The platform is one worth investing if you consider the different features of trading in this unique exchange. The following are few features of Oodlebit that are worth mentioning. • Fast trading that doesn’t have anything such as delay in execution. Every exchange provider stands out on its way. However, Oodlebit is a unique cryptocurrency platform that focuses on the users. It is developed by a team comprising of innovators, dreamers, investors, and traders with the passion for the cryptocurrency. Never has there been a cryptocurrency platform that has shaped the future but Oodlebit is focused on achieving that. The following are important benefits of using the Oodlebit exchange for your trading activities. • Affiliate Program: Oodlebit allows you to earn revenue or income while performing other trading activities. You receive commissions from each user that registers through your link. This gives you 5 free OODL coin and when such user trades, you are given 50% of their trading value. The affiliate program is a way of increasing your income without doing anything. • Operational 24/7: The Oodlebit platform will be operational at all time. The OODL coin can be traded 24 hours, 7 days a week. It is very dynamic with the ability of instant exchange. There is nothing like time barrier when trading on the Oodlebit platform. • Decentralization: Oodlebit utilizes a decentralized database, which will be immune to any form of manipulation. Furthermore, transfers of currencies are booked immediately without any need for third parties. You can use the OODL coin to buy and trade with other cryptocurrencies within the platform. Just like the Binance’s BNB coin with the main component in offering to fund for Binance through the ICO, the OODL coin will be an integral aspect of the platform. Similar to the BNB coin, the OODL coin is based on the ERC-20 standard. The coin runs on the Ethereum blockchain and users qualify for reduced trading fees, which is up to 50%. About 200 million OODL coins will be available in supply from which 50% will be allocated to the public, which will come in the form of affiliate program rewards, signup rewards, and other promotions.